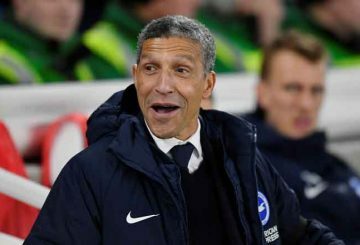 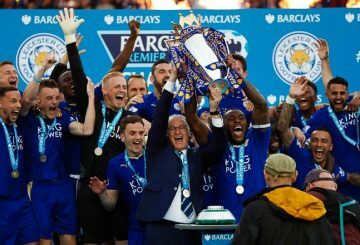 Watford’s Andre Gray scores a stoppage-time winner as Leicester City began life under new boss Brendan Rodgers. 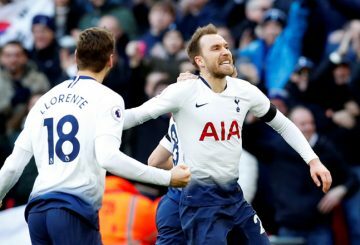 Goals from Sanchez, Eriksen and Son Heung-min help defeat Leicester City 3-1. 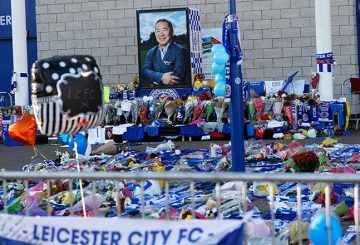 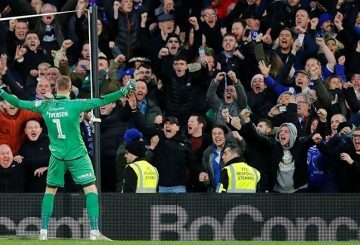 Leicester City players and fans paid a fond tribute to Vichai Srivaddhanaprabha before the team were held to a 0-0 draw. 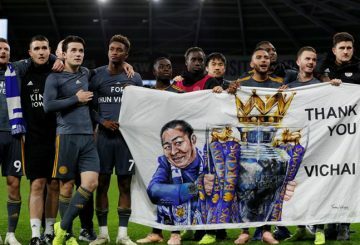 Leicester City players will wear shirts with club owner Vichai Srivaddhanaprabha’s name. 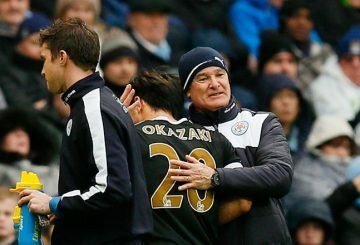 Leicester City’s traumatic week ends with a 1-0 win at Cardiff City. 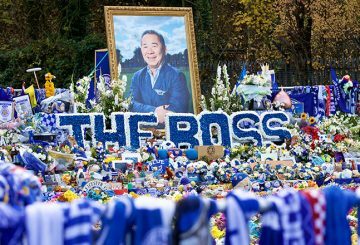 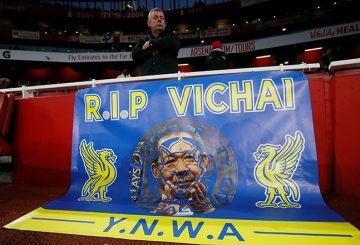 Former Leicester City managers join the voices of condolence for the club’s chairman Vichai Srivaddhanaprabha. 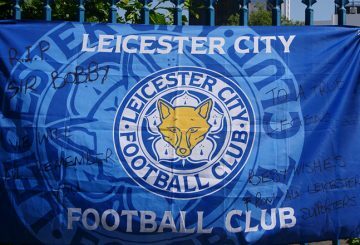 Leicester City club Thai owner was in a helicopter which crashed in a ball of flames. 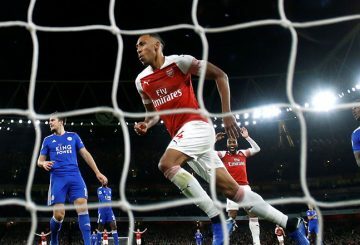 Arsenal substitute Pierre-Emerick Aubameyang scores twice in three minutes and captain Mesut Ozil plays a starring role. 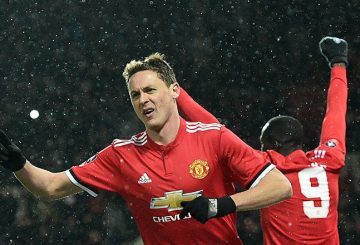 Manchester United manager Jose Mourinho has come under fire due to the side’s uncertain start to the season. 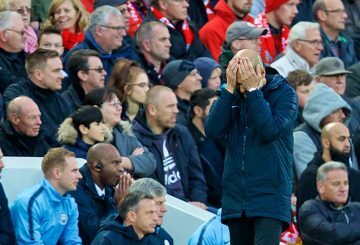 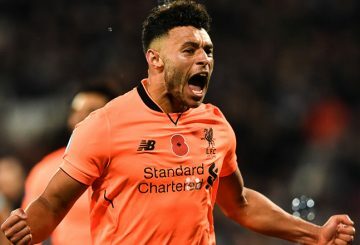 Liverpool’s new goalkeeper Alisson suffered a nightmare moment but it failed to prevent them maintaining their victory. 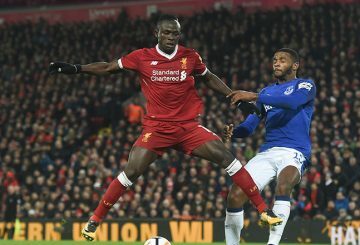 Liverpool defender Dejan Lovren will be out of action for up to three weeks. 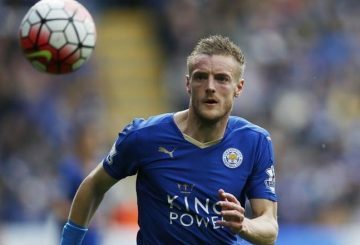 Leicester City striker Jamie Vardy and defender Harry Maguire are likely to miss the club’s Premier League opener. 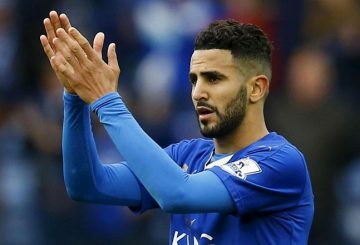 Leicester City manager Claude Puel believes winger Mahrez’s 10-day standoff with the Premier League club was a mistake. 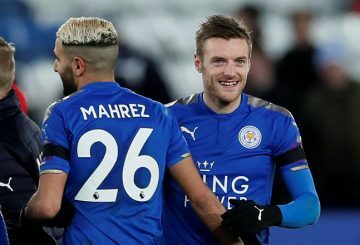 Harry Maguire said Leicester City players would welcome back Riyad Mahrez. 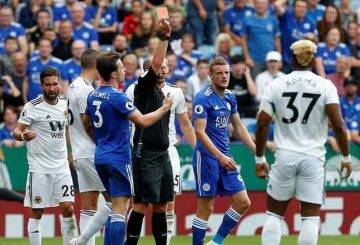 Leicester made history as English football’s first beneficiaries of the Video Assistant Referee system. 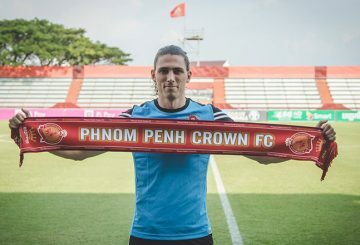 Former champions Crown FC announces signing American defender Jonny Campbell. 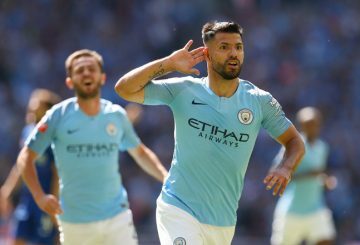 Silva says he tried to remain positive during a long saga which came to a happy end. 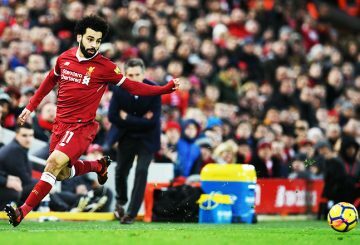 Salah takes his goal tally to 23 in all competitions with a second-half double to help Liverpool come from behind. 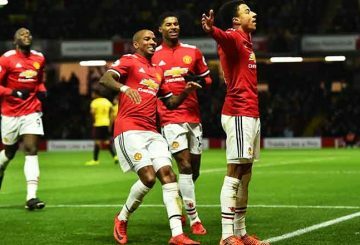 Manchester United sent a timely message to leaders Manchester City as they won 4-2 at Watford. 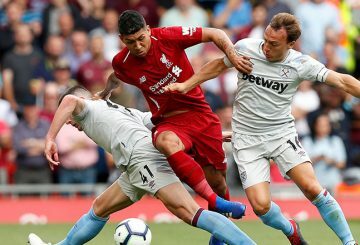 Rampant Liverpool turns up the heat on beleaguered West Ham boss Slaven Bilic. 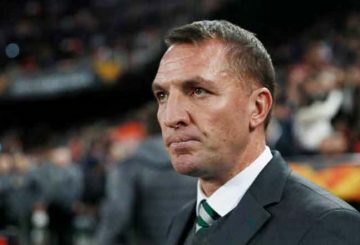 Leicester City’s attempts to sign Silva from Sporting Lisbon is dealt a blow with FIFA saying it had rejected an FA petition to grant the midfielder an international transfer certificate.